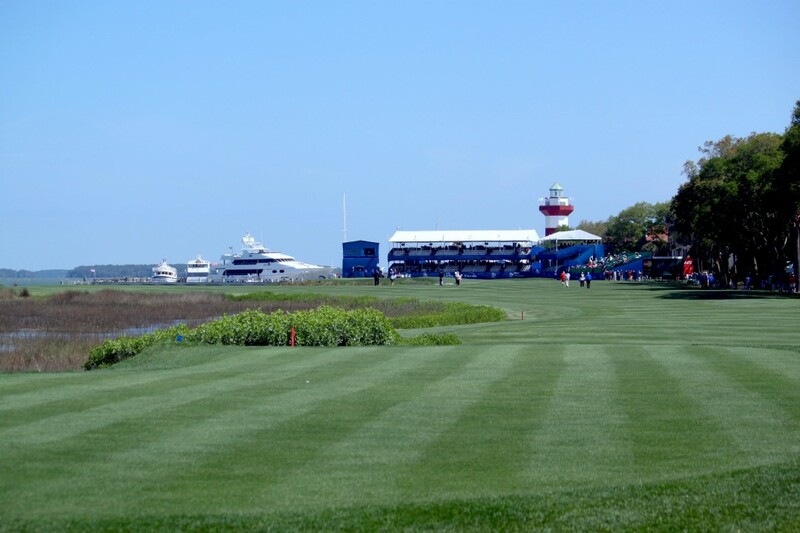 The tradition continues April 15-21, 2019 when the biggest names on the PGA tour return to the Harbour Town Golf Links in The Sea Pines Resort for the 51st annual RBC Heritage Presented by Boeing. Spectators get up close to professional golfers at the RBC Heritage. In 2018, Satoshi Kodaira captured his first PGA Tour victory at the RBC Heritage with a 25-foot birdie putt on the third playoff hole to defeat Si Woo Kim, adding his name to the prestigious list of tournament champions which includes Stewart Cink, Jim Furyk, Matt Kuchar, Graeme McDowell, Davis Love III, Aaron Baddeley, Boo Weekley, Branden Grace, Wesley Bryan, Payne Stewart, Nick Faldo, Greg Norman, Hale Irwin and Tom Watson. The Tokyo native will defend his title at the 2019 event, in hopes of earning a second tartan jacket and the winner’s share of the $6.9 million prize purse. 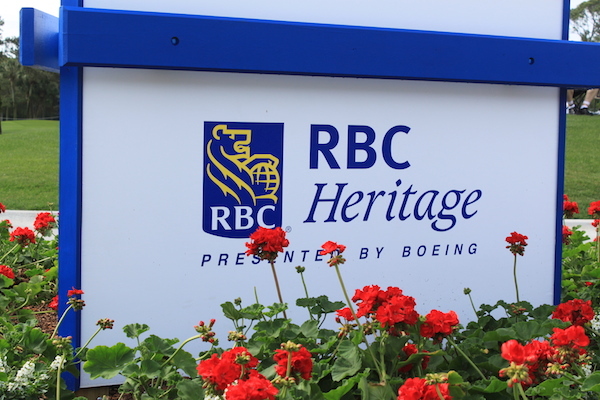 Charitable organizations, the arts, medical institutions and college scholarship funds also win annually at the RBC Heritage, thanks to the nonprofit Heritage Classic Foundation, general tournament sponsor. Since its founding in 1987, the Foundation has distributed $41 million to those in need, including $3.3 million in 2018. Following on the heels of the Masters Tournament at Augusta National, the RBC Heritage has been a favorite of players, spectators and sponsors since Arnold Palmer clinched the title at the inaugural tournament in 1969. South Carolina’s only PGA Tour event is still played on the legendary Harbour Town Golf Links, designed by Pete Dye in consultation with Jack Nicklaus. “Get Your Plaid On” this April with a variety of daily and weekly RBC Heritage ticket packages available at rbcheritage.com or by calling the tournament office at (843) 671-2448. 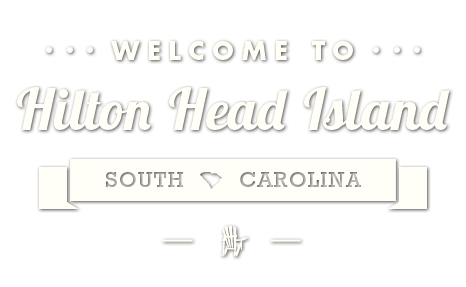 Coastal Discovery Museum at Honey Horn, 70 Honey Horn Dr.
Complimentary parking with motor coach service to and from Harbour Town Marina (approximately a 20-minute ride), 6:30 a.m. -9:30 p.m. daily. There is no general spectator parking inside The Sea Pines Resort. Complimentary shuttles to a drop-off near Harbour Town, 6:30 a.m.-9:30 p.m. daily. Bicycle parking is available in the Coligny Plaza area. Parking is first come, first served. Complimentary bicycle parking is available inside Sea Pines at the tennis courts next to the Harbour Town Golf Links Clubhouse parking lot and near the 13th green. Owners are responsible for locking their own bicycles. All cyclists must have a Tournament ticket or a volunteer badge to be admitted through the gates of Sea Pines. Cyclists may enter Sea Pines at the Ocean Gate on South Forest Beach Dr. or at the Main Gate on Greenwood Drive. Bicycle parking is also available at 16 Baynard Park Rd. Handicapped parking passes are issued by Sea Pines Security, located at 175 Greenwood Dr. in the CSA/Security Administration Building. Passes cannot be distributed by mail. The Security Office can be reached at (843) 671-1343. During tournament hours, the taxi cab and UBER designated drop-off location is The Shops at Sea Pines Center. After hours, taxi cabs and UBER will be able to pick up at locations around the Harbour Town Golf Links once tournament play has ended. Opening Ceremonies – 18th green – 10 a.m. Putting Contest – Putting Green – 3-4 p.m.
Children 15 and under are invited to putt alongside the pros at Harbour Town Golf Links. Family Movie on the Heritage Lawn – 4:30-6 p.m. Morning starting times – 7:20-9 a.m. 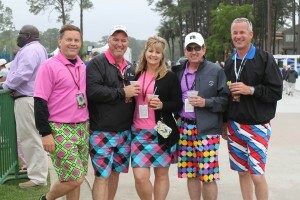 Afternoon starting times – 11:50 a.m.- 1:30 p.m.
Friends develop their own colorful traditions at the RBC Heritage. SATURDAY, APRIL 20 / THIRD ROUND PLAID NATION DAY – WEAR YOUR PLAID WITH PRIDE! Starting times – 8:30 a.m.-1:30 p.m.
Sunrise Easter Service – Liberty Oak Stage – 7:30 a.m.
Sunrise Easter Service at the Liberty Oak Stage at Harbour Town Yacht Basin. The Ceremony will feature local ministers, music and nondenominational prayer. A PGA Tour Professional will also speak. Clubhouse Badge holders may purchase food and beverages inside the Clubhouse or at the Heritage Pavilion. The Ultra Club sells food and beverages behind the 18th green. 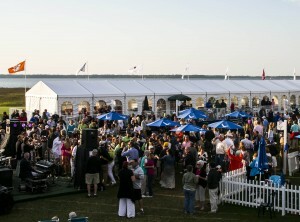 The Tito’s Stillhouse on the Heritage Lawn offers cocktails for spectators who are of legal drinking age. [email protected], located between holes 1 and 9, is an upscale outdoor venue where wine lovers can watch the tournament and enjoy wines from premium wineries. The Craft Beer Garden is a must-see spot behind the 15th hole that offers different types of IPAs, sour and barrel-aged beers. The First Aid Tent is located by the tournament’s main entrance in the Harbour Town Golf Links parking lot. For medical assistance, notify the nearest RBC Heritage volunteer. The Lost and Found is located in the Will Call/Ticket Office in the clubhouse parking lot. The Golf Channel: Thursday and Friday, 3-6 p.m.; Saturday and Sunday, 1-2:30 p.m.
CBS Sports: Saturday and Sunday, 3-6 p.m.
PGA TOUR Radio Channel 208 or 93: Thursday-Sunday, noon-6 p.m.